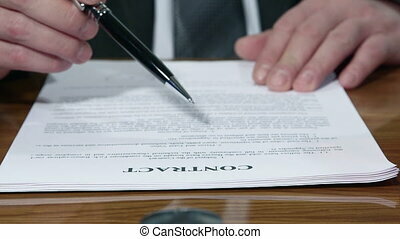 Contract signing. 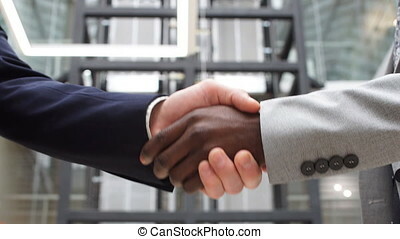 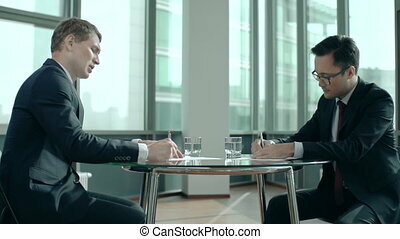 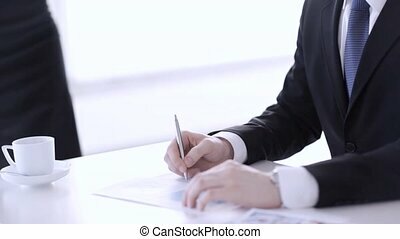 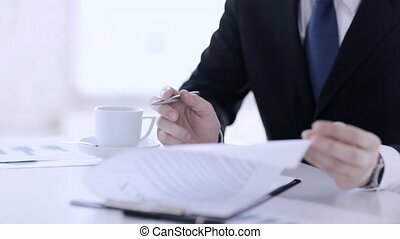 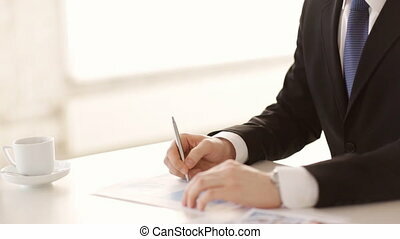 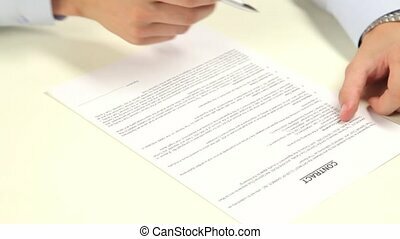 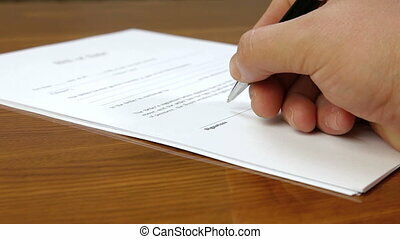 Hd1080p: businessman signing a contract. 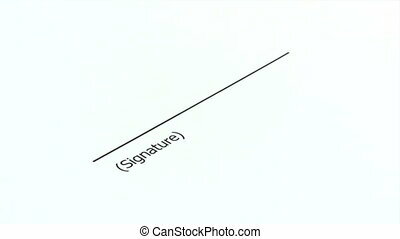 signature is fake. 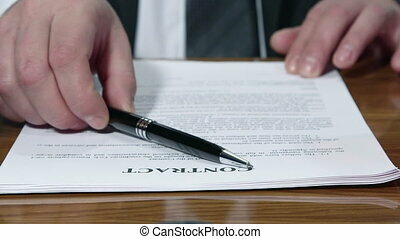 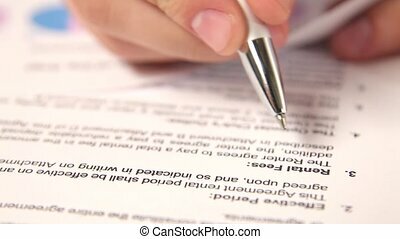 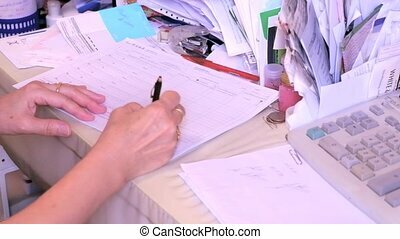 Businessman signing a document or contract with a close up view of his hand with the pen and sheet of notepaper on a desk top. 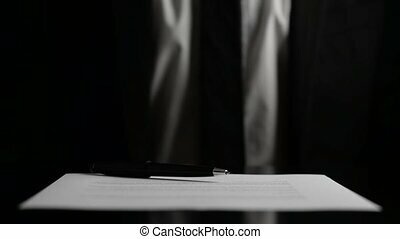 Over black background.